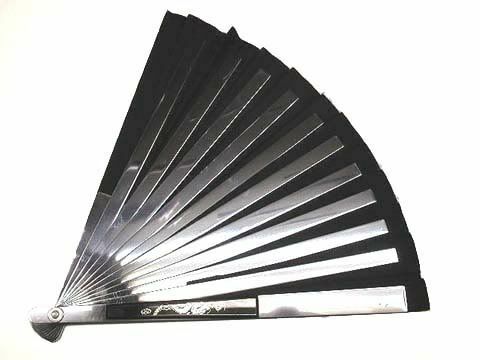 Description: Believed to have been passed down through some family lineage, the origins of the Twin Iron Fans is somewhat of an enigma in and of itself. Forged from some of the finest metal ever seen by man, the special qualities of this weapon lie in the user's ability to control their chakra levels to bring out the full potential of the fans. Because these fans are "twins," one can not gain its full effect and power without the other nearby. Hence why only a handful of these weapons were made in the first place. 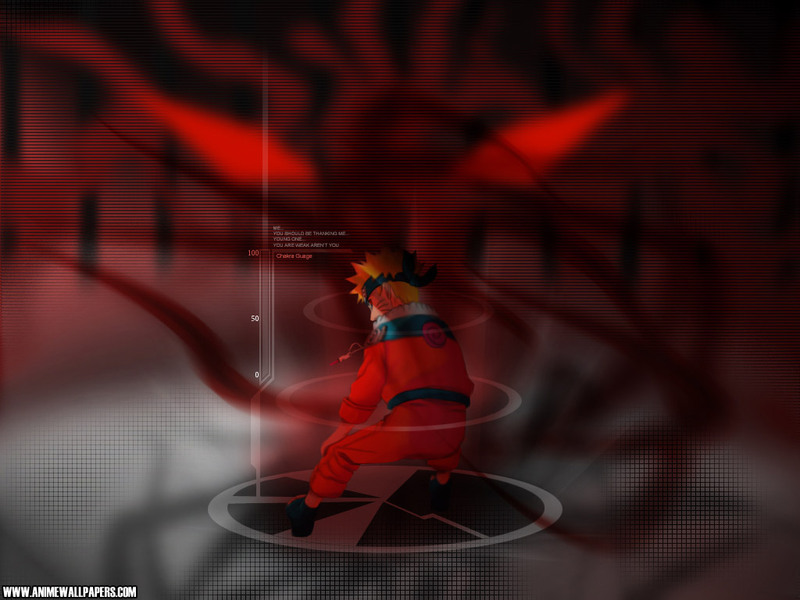 In addition to this, the fans are able to level with the user based on their chakra amount, as well as chakra control. These factors alone make it a powerful weapon, but only as the user grows with it. 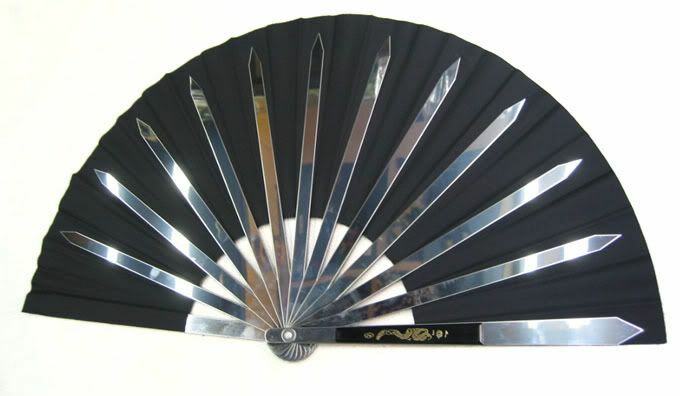 Yin's principle (designated by the solid gold dragon on one of the blades) is that of the offensive weapon - attacking and piercing through objects due to the sharpness in the fan's tip spread while in turn, Yang's principle (designated by the solid silver dragon on one of the blades) is to defend from oncoming attacks. So, in a sense, a master of these weapons can not only attack, but defend at the same time if need be. However, if one is not properly trained and tries to handle these weapons, they will surely end up hurting themselves instead. "I'm nothing but a lone wolf; misunderstood and labeled to be dangerous."